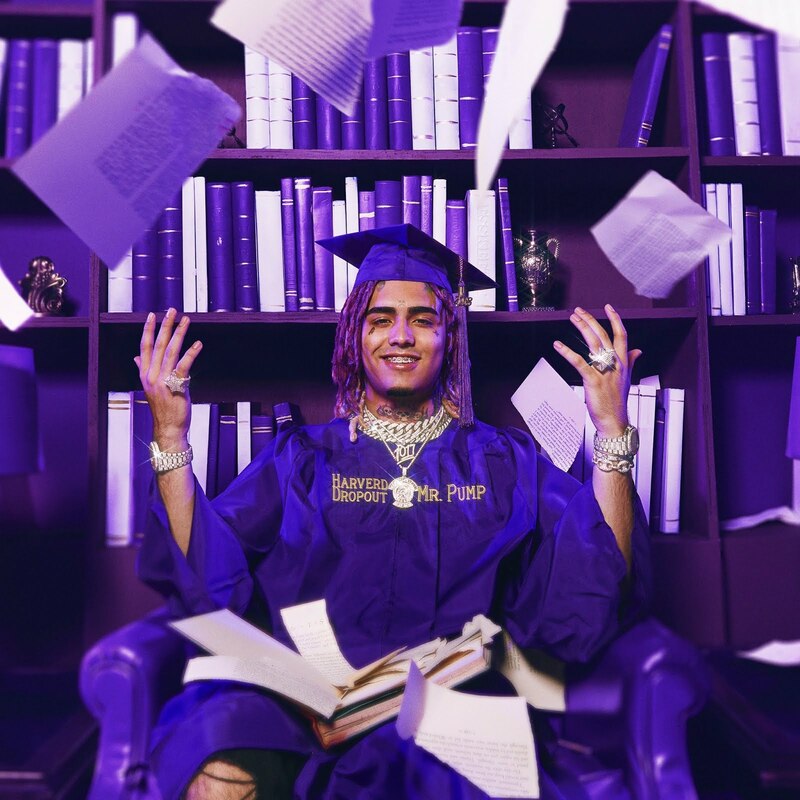 Gucci Gang rapper Lil Pump’s sophomore album 'Harverd Dropout' is hard to tolerate. Its 40 painstaking minutes find the Florida native going all out in his attempts to offend anyone and everyone from the jump. Misogynistic, fuelled by hedonism and teenage rage, and arriving under a cloud of criticism for a (now removed) racist ad-lib on Butterfly Doors, it’s hard to fathom how the Soundcloud rapper managed to corral the support of stars including Kanye West, Offset and Lil Wayne to collaborate on this limited, rambling LP. 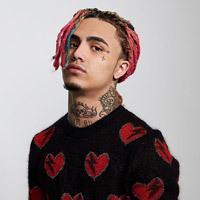 Lil Pump revels in infantilisation and lowering the bar, from Vroom Vroom Vroom, complete with car and plane noises hummed over and over, to the deeply misogynistic Be Like Me, where he celebrates the fact he’s “hella ignorant” before adding that he “dropped $10,000 on Gucci sheets”. The material never peaks. Braggadocio in rap is a given but boasts are more typically delivered with flow, finesse and style. 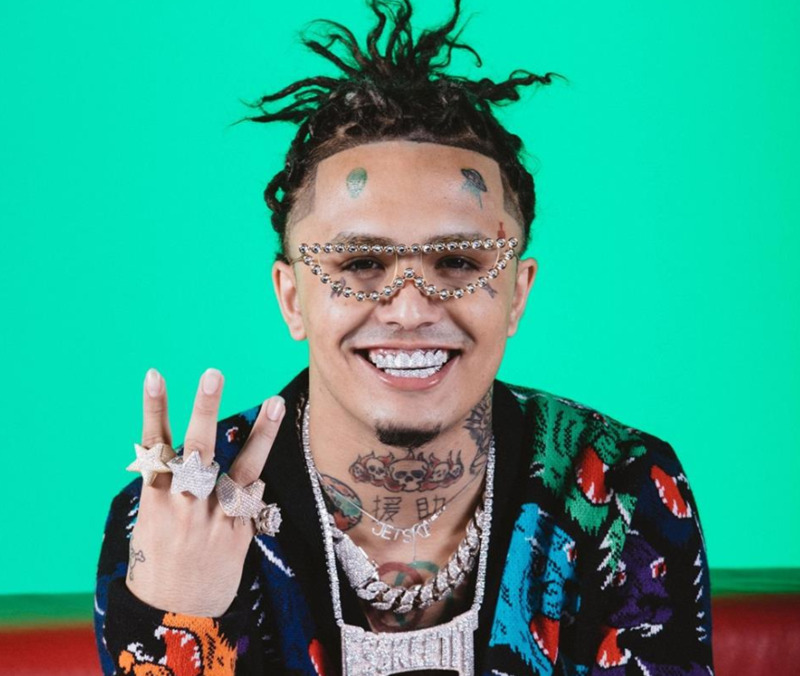 Lil Pump’s monotonous inability to sing or rap, instead shouting incessantly into a microphone praising himself, is truly dull and unimaginative. Interventions from the producers are minimal, only highlighting how flat his tones really are. After coming up with Smokepurpp, who features here on ION, and a number of high profile brushes with the law, Pump’s internet-driven assent feels confusingly fluid. His music is hard to engage with, but perhaps the rebellious lack of accessibility he promotes is appealing to young, frustrated minds. Like a child chanting for attention, revelling in his bad behaviour, Pump torments his listener. There is nothing of substance, originality or authenticity here. Aside from the offensively catchy I Love It, no melodies or head bobbing rhythms live on 'Harverd Dropout'. Avoid. Lil Pump has cancelled his forthcoming Harverd Dropout tour. Lil Pump has lined up UK shows.